White Lion Facts will talk about the rare color mutation on lions. 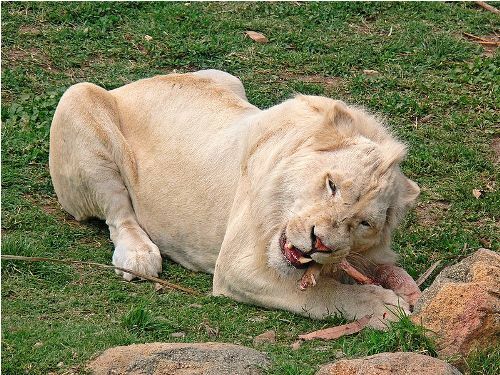 Some people believe that white lions cannot live well in the wild. The introduction to white lions to the world occurred until 2009. That is why most white lions today are settled in the zoos. A number of wildlife reserves in South Africa feature white lions. 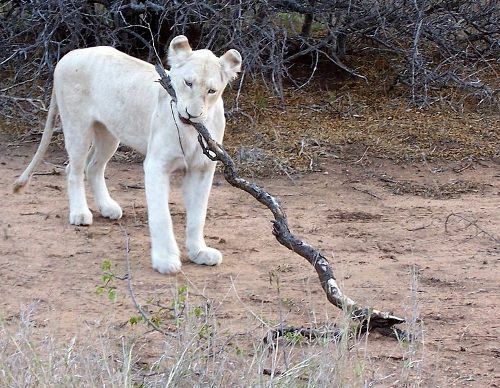 For centuries, white lions have lied in Timbavati region in South Africa. Therefore, many people believe that white lions are originated from the area. The first sighting of white lion in the region was in 1938 according to the earliest records. White lions began to receive the widespread attention from the world in 1970s. The White Lions of Timbavati was a title of a book by Chris McBride, which popularized white lions. White Lion Facts 3: are they albinos? 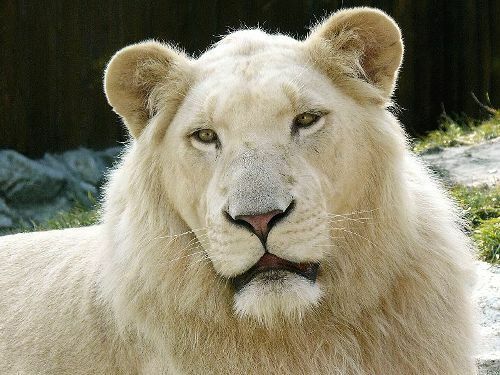 If you think that white lions of Mazanie are albinos, you are wrong. The less severe mutation leads into the development of recessive trait on the gene. Look at facts about wasps here. The color of white lions is not always near white. Some have the blonde color. However, they are still called white lions. GWLPT stands for Global White Lion Protection Trust, which introduced white lions to the wild life. During a significant period, the lions were capable to survive without being intervened by human beings. 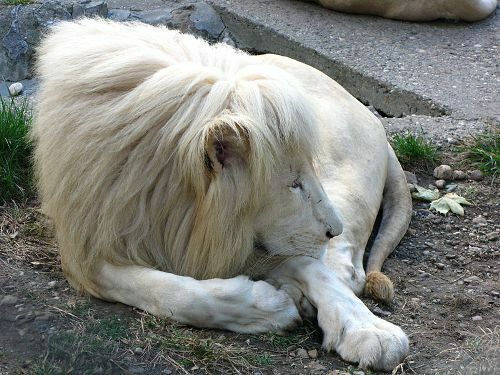 The unusual color of white lions is unique due to the presence of recessive gene. That is why the wildlife parks, animal shows and zoos try to breed white lions. The inbreeding depression may occur due to the selective breeding of white lions. The depression may lead into the development of physical defects, genetic defects and reduced fertility. 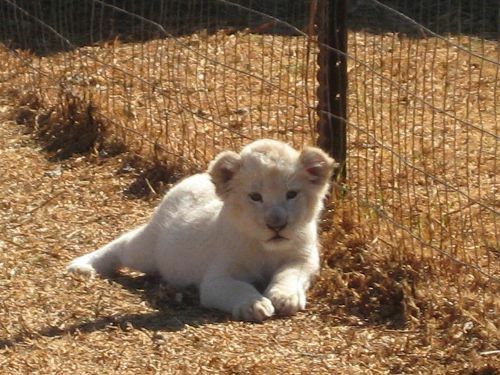 The white lion breeding programs took place in some regions in the world. Papanack Park Zoo was successful delivering the birth of four white lion cubs. The white lions, which live in Sanbona, were monitored by the Wildlife Department to make sure that the population lived free, well and wild. Daniel and Heidi are the two adult white lions, which live in Lory Park Zoo. The couple generates eight cubs. Are you impressed after reading facts about white lions? Amur Leopard Facts inform the readers with the leopard subspecies, which has the scientific name of Panthera pardus orientalis.